The power of consent for Supreme Court nominees is one of the Senate’s greatest powers, and now — after a controversial change to Senate rules last year — the chamber's Republicans have the numbers to potentially confirm a nominee over unified opposition from Democrats. 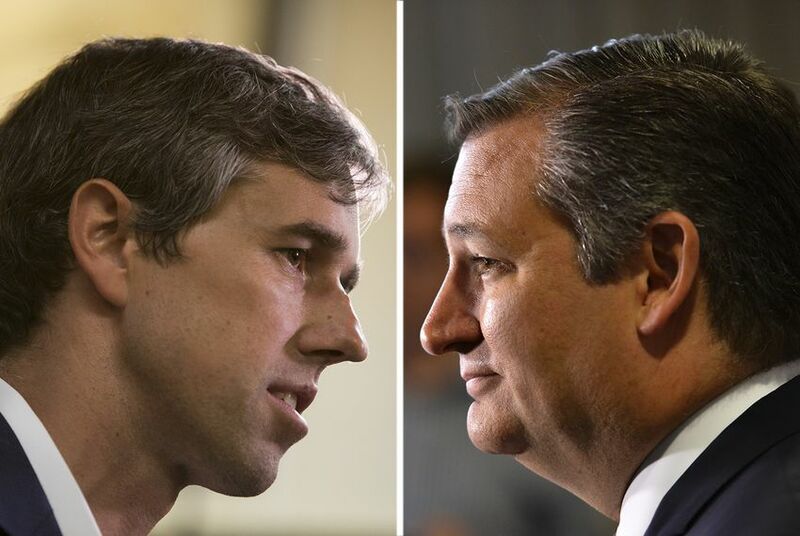 O'Rourke campaign spokesman Chris Evans said the campaign will emphasize what O’Rourke would look for in a nominee down the line — namely, someone who supports civil rights, abortion rights, access to healthcare and ending partisan gerrymandering. "The Supreme Court vacancy poses a real and immediate threat to women in Texas, a state where access to safe, legal abortion is already on the line. It is critical that Texans – especially Texas women –make their voices heard in November by electing leaders who are committed to protecting women's health and rights,” Gutierrez wrote. Correction: An earlier version of this story incorrectly identified the U.S. Rep. Beto O'Rourke's party. He is a Democrat.